Devised by classic comedy producer John Lloyd: Q.I. is the British Comedy Panel Show that has to date ran for sixteen series. 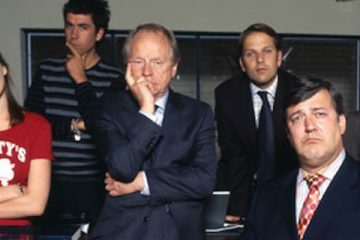 Comedy writer and producer John Lloyd originally devised the show, developing the idea alongside Peter Fincham and Alan Yentob. The show was initially conceived as a radio show with John Lloyd as chairman. 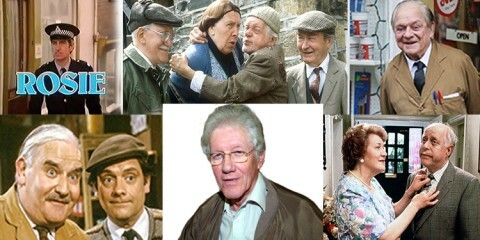 However during development Lloyd decided the idea would work better as a television show. The idea was not seen as an immediate succcess. 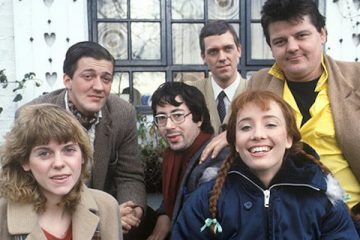 Lloyd alongside Yentob and Finchman initially pitched QI to Lorraine Heggessey, who was then controller of BBC1. She passed on the idea. 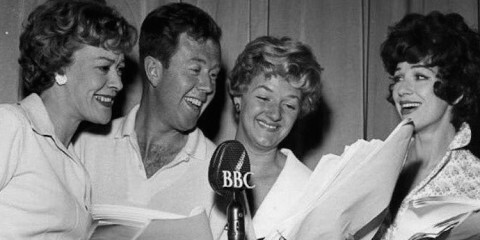 When Fincham became controller of BBC One, Lloyd pitched it to him, only to be turned down by his former collaborator. It would eventually be commissioned by Jane Root whilst she was controller of BBC Two. 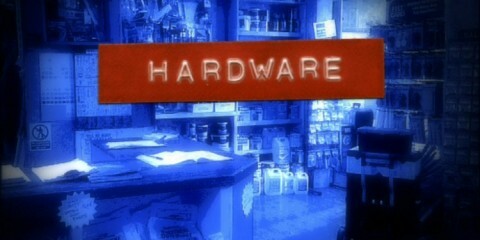 The first five series shown between 2003 and 2007, corresponded to the first five letters of the alphabet, episodes premiered on the BBC’s digital station BBC Four, before being shown on BBC Two a week later. 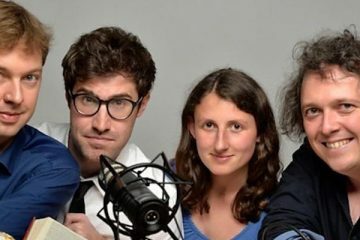 From 2008 and 2011, the show was moved to BBC1 with an extended-length edition of each episode often broadcast on BBC Two a day or two after the regular show’s broadcast under the title of QI XL. 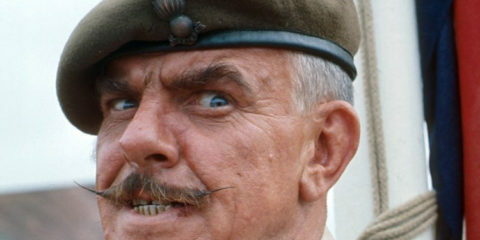 Former Python star was first offered the job as host. 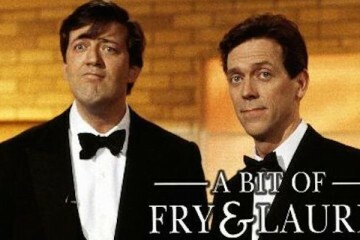 When he decided not to take part the show’s format was re-jigged and hosting duties fell to Stephen Fry. 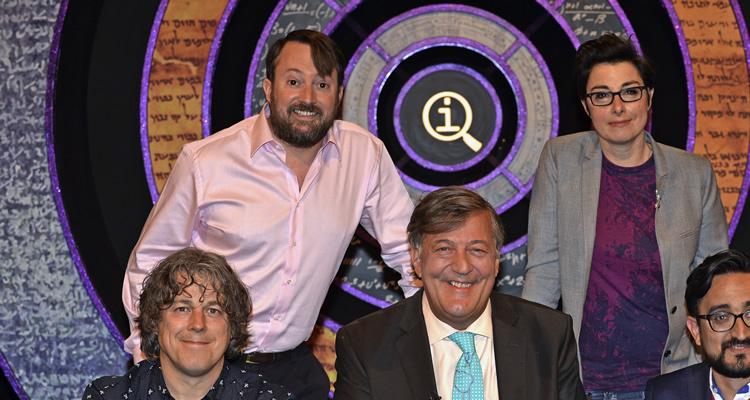 Stephen Fry stepped down in 2016 and former regular panellist Sandi Toksvig took over.